From 1967 to 1973 he was Professor of Religion at Temple University, Philadelphia, where he was the Director of the Ph.D. Programs in Religion, Literature and Psychology. From 1954 to 1966 he was on the Faculty of Philosophy and Literature at the New School for Social Research, New York City. From 1951 to 1964 he was Professor of Philosophy, Religion, and Literature at Sarah Lawrence College. He has also taught at universities in Chicago, Ohio, Washington D.C., San Diego, Hawaii, and New Orleans. Born in Tulsa Oklahoma December 29, 1921. Died in Solana Beach California September 25, 2012. 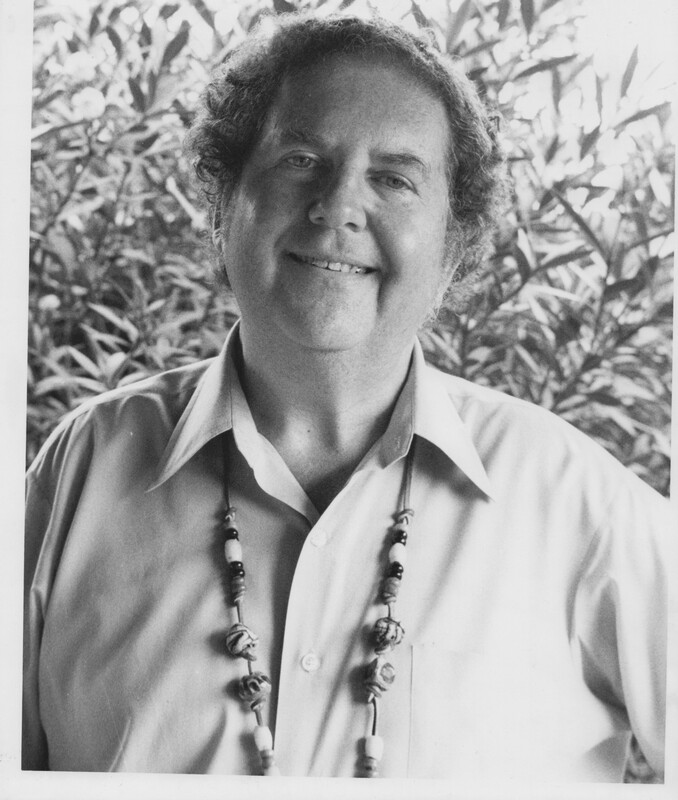 Dr. Friedman is Professor Emeritus of Religious Studies, Philosophy, and Comparative Literature at San Diego State University, where he taught from 1973 to 1991, and is Co-Director of the Institute for Dialogical Psychotherapy in San Diego.